The former hit maker and reality star revealed their relationship status on "The Breakfast Club." Months after our Instagram investigation, it seems to be, in fact, official: Faith Evans and Stevie J are dating. Stevie J spilled the beans on the status of their relationship on “The Breakfast Club” radio show sharing that they are still in the “new” stages of love. Of course their new budding relationship is full of love and hip hop. While the former 90s hit-maker admits that sometimes he’s a hard guy to love, when he’s committed to making it work, he says he’s all in. 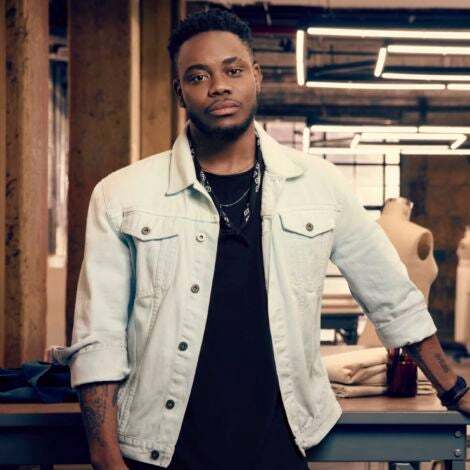 Stevie, who was most notably linked romantically to fellow muscian Eve, stars on VH1’s Love and Hip-Hop Atlanta and the new series, Leave It To Stevie, which premieres December 19th and may have another baby on the way with co-star Joseline Hernandez, bringing his daddy duties total to six children. Watch Stevie’s full interview below.